Imagine that moment when you step on board your boat and your eyes glance over the water’s surface and all you can see is the pristine underwater world blooming with life. That could be the reality of every marina if the future of boating was electric, what an appealing possibility this could be. As boaters we have a responsibility to the oceans that let us venture out towards the horizon providing the most intense feeling of freedom that only the sea will give you. The solution that electric propulsion presents is first and foremost a much more engaging connection with nature. The silence, the sound of the waves as they glide around the vessel that enhance your experience. The respect that you must show the forces of nature also naturally applies to the respect you show for nature as a whole. This respect you have for your surroundings also provides the setting for a much more engaging social experiences on the water. The space created by the natural surroundings sets an atmosphere and a stage for quality time like you could only find in certain calm situations on a sailboat. 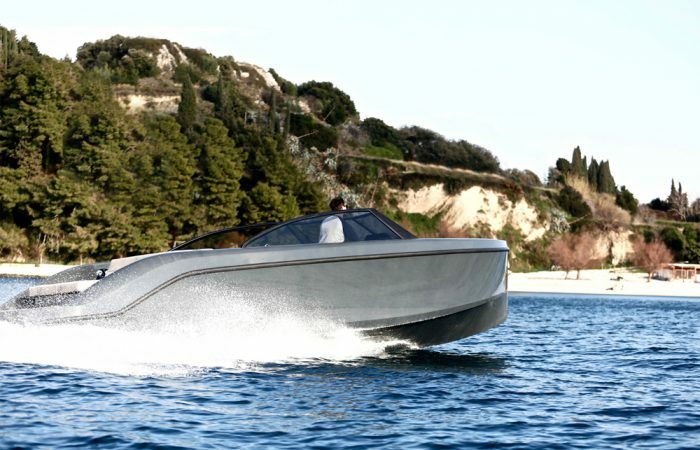 Adding to that sensation, you maintain the freedom to go wherever you want whenever you want, only afford by motorboats. From a practical point of view there are also many reasons why electric motors are interesting for marine use. Maintenance on the motor is almost non-existent, so you never have to change filters, fluids, seals or replace parts. In that way it is perfect for increasing the time spent enjoying the water instead of being tied down on the docks doing repairs. That ease of use also relates to operations. Simply push a button and you are on your way. No warming up the engine and no fuss with dropping in and out of gear because of idle rpm not matching the desired speed. Electric motors will run smoothly at 5 rpm all the way up to max rpm with immediate torque available which makes manoeuvres simple and a real pleasure. Most harbour infrastructure supports the other big benefit of electric boats. Your own cheap energy ‘refuelling’ point directly where you berth, so you simply plug it in when you are done for the day. It will be recharged and ready to go the next day, simply unplug and push the ON-button. 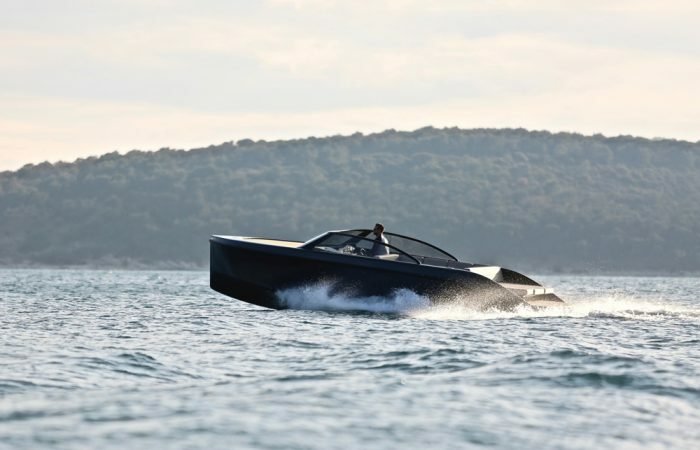 This raises the biggest concern that some boaters may have regarding electric propulsion. What about the range? It is true that with the benefits of electric propulsion there are also some limitations? Well, not really – it only calls for smarter boating. Thanks to leaps in technology there is now a solution to most leisure boaters’ needs. 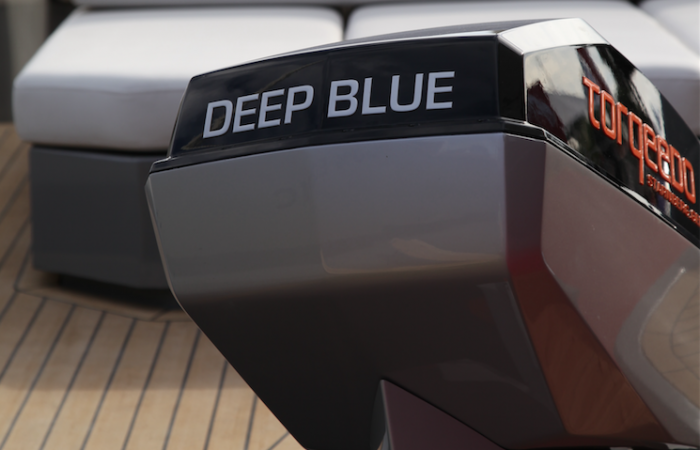 It requires a greater insight into what the specific needs are and it requires a more innovative approach to the design and engineering of the boat as a whole. 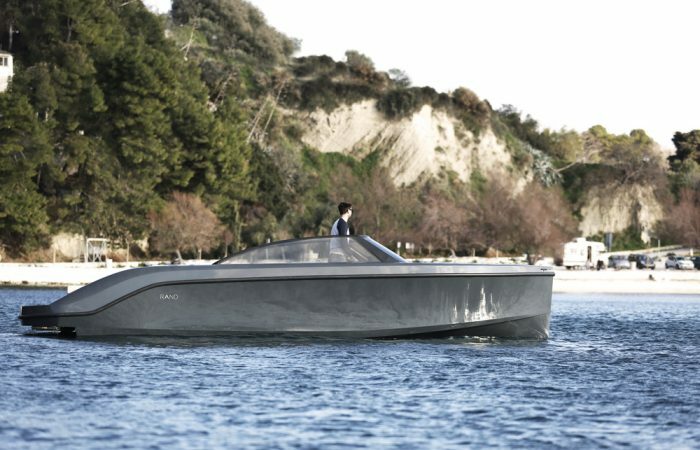 But with brands such as RAND Boats leading the way, there are several electric motorboats that already prove that electric boats are showing the way to a better and more sustainable future of boating.